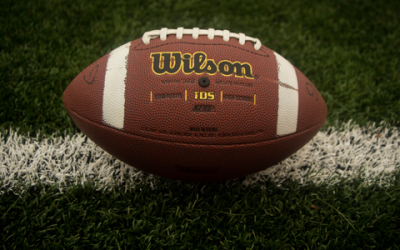 May is a busy season on any college campus. Last week, I experienced this firsthand as I helped my son move back home after he finished his freshman year. 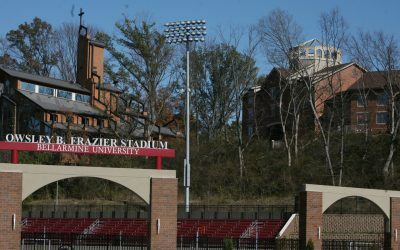 Cars were scattered around the campus as two semesters of belongings were loaded in, students were saying their goodbyes and commencement-related activities had begun. The first year was a really positive experience for my son and he’s already looking forward to sophomore year. 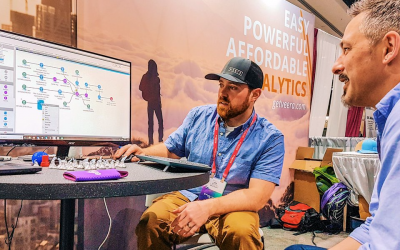 Last week, Rapid Insight team members attended #ELIVE18 in sunny San Diego. We were greeted with a keynote address from Dr. Jill Biden and Malala Yousafzi, enlightened by collaborative sessions, visited by attendees from all walks of the higher education industry and kissed by the sun, a pleasant change from snowy New England in our opinion! 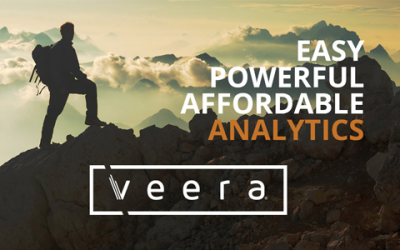 Rapid Insight’s powerful and easy to use analytics products are now aligned under one simple, clean, modern brand and platform called Veera. Veera enables any organization to build a truly data-driven culture. 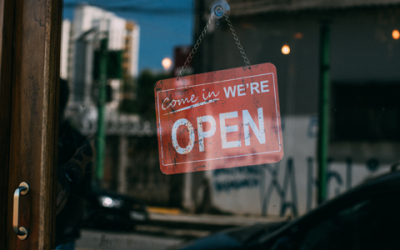 Affordable and easy to use, Veera enables exploration, drives curiosity, and makes critical business insights accessible to more people, and more quickly, than ever before. 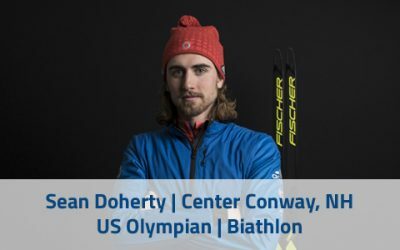 An interview with Conway, New Hampshire’s Sean Doherty, who competed in the 2014 Winter Olympic Games in Sochi, Russia and will take on the world’s best biathletes over the course of the 2017-2018 season. Carrying the support of Rapid Insight and his hometown fans, he hopes to earn a spot on the 2018 US Olympic team. Did you know that American Pharaoh, the first horse to win the grand slam of thoroughbred racing, was chosen early on as a once in a lifetime horse simply because of how large his left ventricle was? Or that Walmart stocks up on Strawberry Frosted Pop Tarts before big storms, since they sell seven times faster during those times? These are just two of the facts that I learned after reading Seth Stephens-Davidowitz’s book ‘Everybody Lies’. 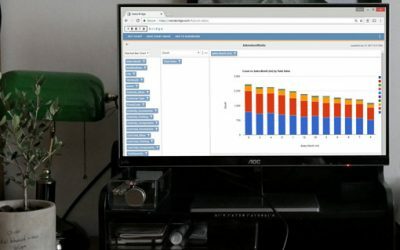 Blown away by Tableau Hyper! This past October, I attended TC17 where I had the chance to learn about Hyper, Tableau’s new in-memory data engine technology. 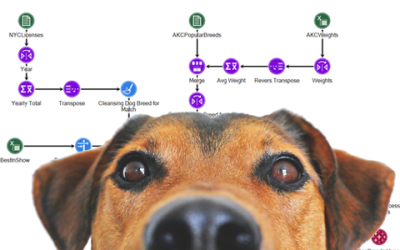 Hyper enables a completely new level of analytical query processing for large and complex data sets. 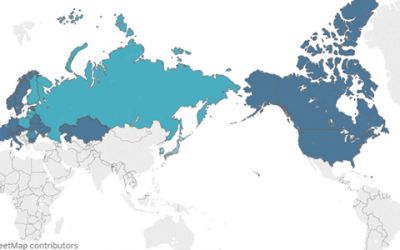 There has been a lot of excitement in the Tableau user community and so it was important for Veera to support Hyper right out of the gate. As a long time user of Excel, what I love about Veera is its ability to make some of the more tedious Excel processes so much easier to accomplish. Here are six quick tips to help solve your Excel data troubles. 1. 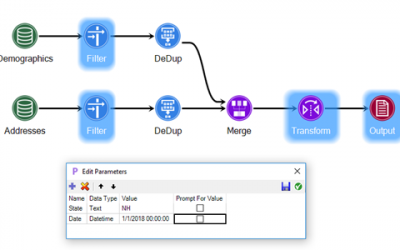 Make Merging Data Easier. Have you ever needed to join together data from two or more different but related spreadsheets? 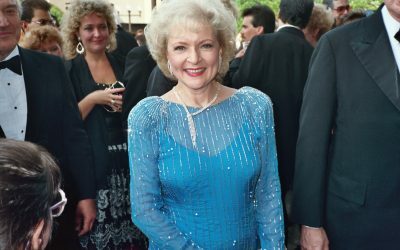 Today is Betty White’s 96th birthday. Pointing that out, I was challenged by a colleague, “Can you think of a data angle on this?” Why yes, yes I can.